Shavuot services. 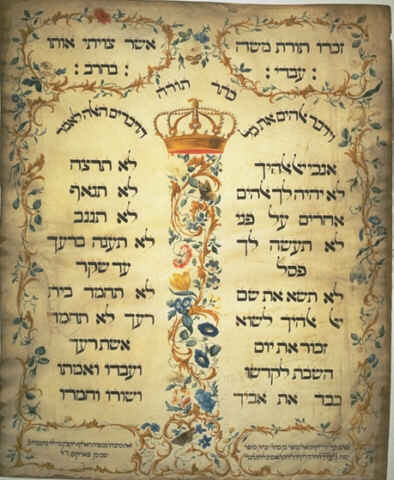 At 11:00 am we will read the Ten Commandments from the Torah. Families with small children will receive a special aliyah and blessing. Dairy potluck lunch, dessert, and learning, including song, text study and reflection.